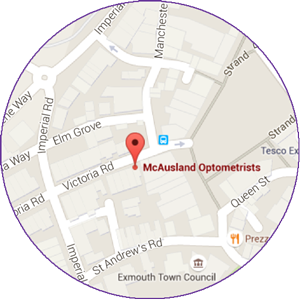 In 2018 McAusland Optometrists became one of the first practices in the country – and the first in the South West – to achieve Eye Promise accreditation, the quality mark for independent optometry. 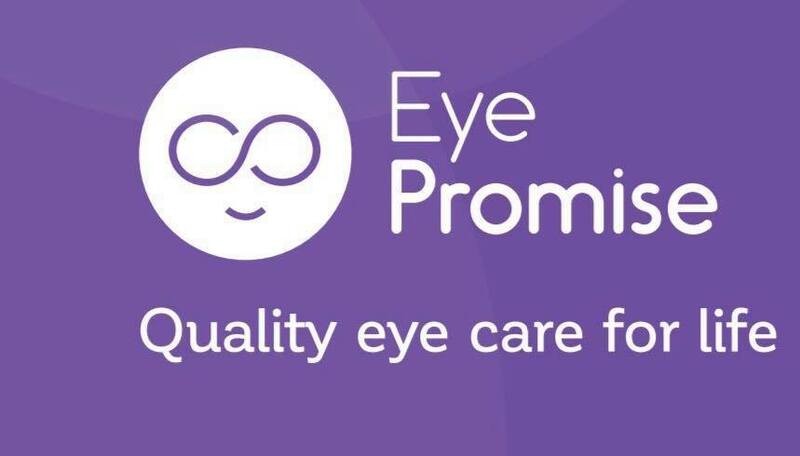 Eye Promise is a national mark of distinction regulated by the Association for Independent Optometrists and Dispensing Opticians (AIO), designed to help members of the public identify practices that offer the highest quality of care. We’re interested in more than just supplying great glasses. Our absolute priority is making sure your vision remains clear and healthy for as long as possible. While we actively encourage our clients to build a ‘spectacle wardrobe’ to account for different requirements (and to ensure you have a variety of styles! ), we will only ever recommend eyewear if we feel it will help you see better, or if it will improve your quality of life or enjoyment of your activities. We understand that some of our clients’ needs are more complex than others. Our eye examinations have been described as “reassuringly thorough”, and a large part of this is making sure we allow enough time for a comprehensive, unhurried consultation. One of the first questions our regular clients ask when they come to see us is “what’s new this year?”. We love our technology, but it’s also important to note that technology is no surrogate for expertise. We continue to invest in our own professional development to ensure we’re always speaking with authority, backed by the latest science. We love to build relationships with our clients, and it’s a pleasure for us to see the same friendly faces year after year – as we hope it is for our clients too! It may not always be possible to make our diaries match, but we will always try to make sure you get to see the same optometrist at every visit. We also offer our a series of guarantees that mean you can expect excellent eye care and excellent value from us at every visit.